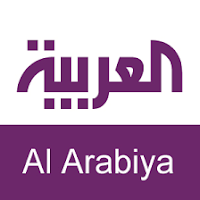 Al Arabiya has joined Sky on channel 855. The 12-year old Arabic news channel is based in Dubai Media City, United Arab Emirates, and is owned by Saudi broadcaster Middle East Broadcasting Center (MBC). It's annoyed some BT customers: AMC from BT launched at the end of August on satellite in standard definition only. 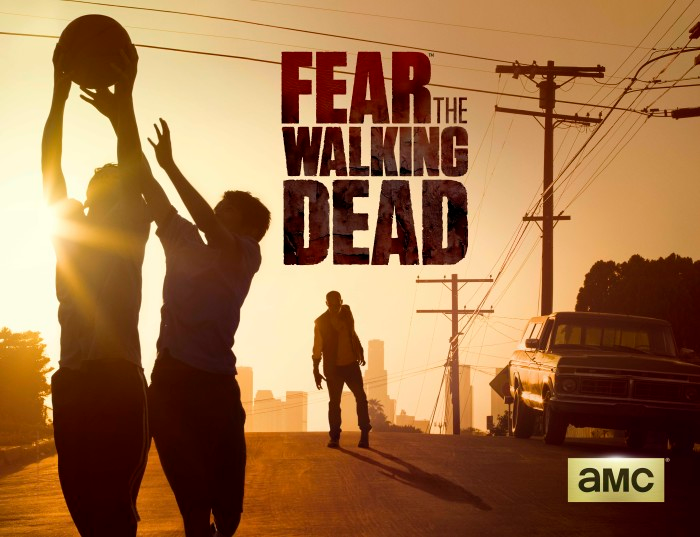 That's about to change: In October, AMC HD is launching on satellite. Test transmissions are already taking place. You'll need BT Sport with HD add-on to get the channel when its ready to go live. Coming in October to Sky HD. BT Sport subscription will be required. 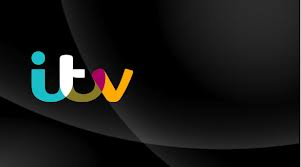 A number of ITV services are in the process of changing transponders. This shouldn't affect viewers with Sky UK or Freesat receivers, but if you watch ITV in the Republic of Ireland or use a generic free-to-air satellite system, frequency changes will require you to retune. Viewers who have lost ITV Granada HD or ITV Wales HD will need to change their settings: the forward error correction has changed to 2/3. Again Freesat and Sky UK viewers shouldn't be affected. You can find all current ITV satellite frequencies on the ITV manual tuning page. A reminder that if you want to listen to the new Radio X with Chris Moyles at breakfast from 21st September, it is available on Sky 0113 and Freesat 723. Or manually tune to 11.553 H Symbol Rate: 22000, FEC: 5/6 on Astra 2G (Europe beam). Should "You'll need BT Sport with HD add-on" say BTTV rather than sport? 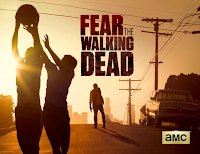 BT's wording says "To be able to watch AMC on Sky you'll need to have the BT Sport Pack on Sky. "